Enables strong retention for very fine crystalline precipitates. 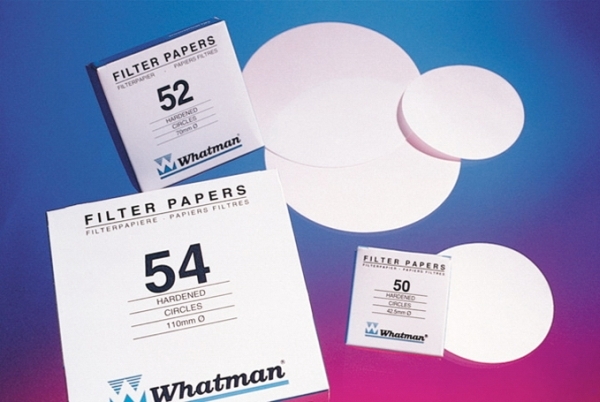 Whatman™ Quantitative Filter Paper: Grade 50 Circles withstand shredding, wet handling, and precipitate removal by scraping. 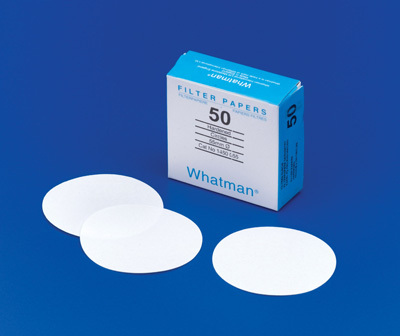 Item Description GE’s thinnest Whatman brand hardened filter paper, highly glazed Grade 50 supports vacuum filtration in Büchner funnels or Hirsch funnels and enables strong retention of very fine crystalline precipitates. For Use With (Application) For qualitative or quantitative filtrations requiring vacuum assistance on Büchner or 3-piece filter funnels.